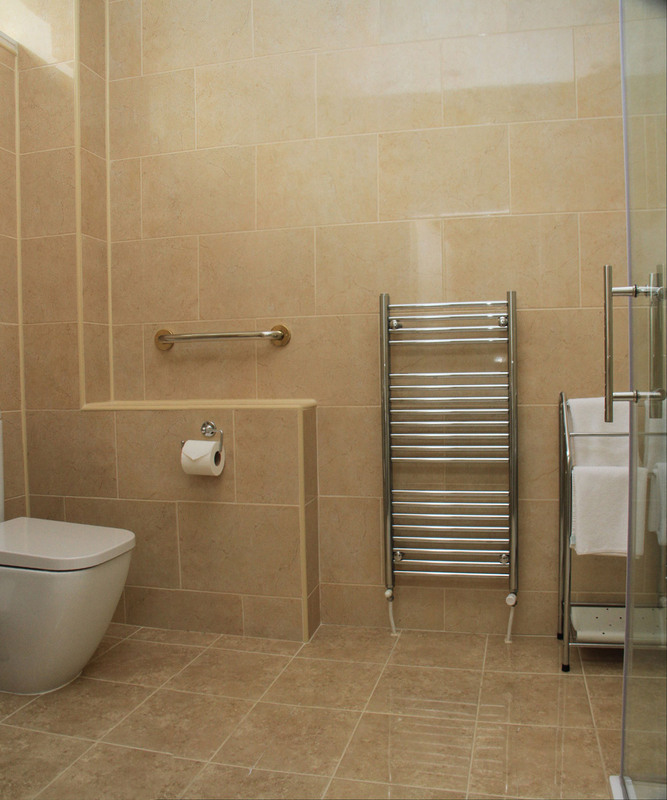 We offer en-suite bedrooms all appointed to a high standard with your comfort in mind. 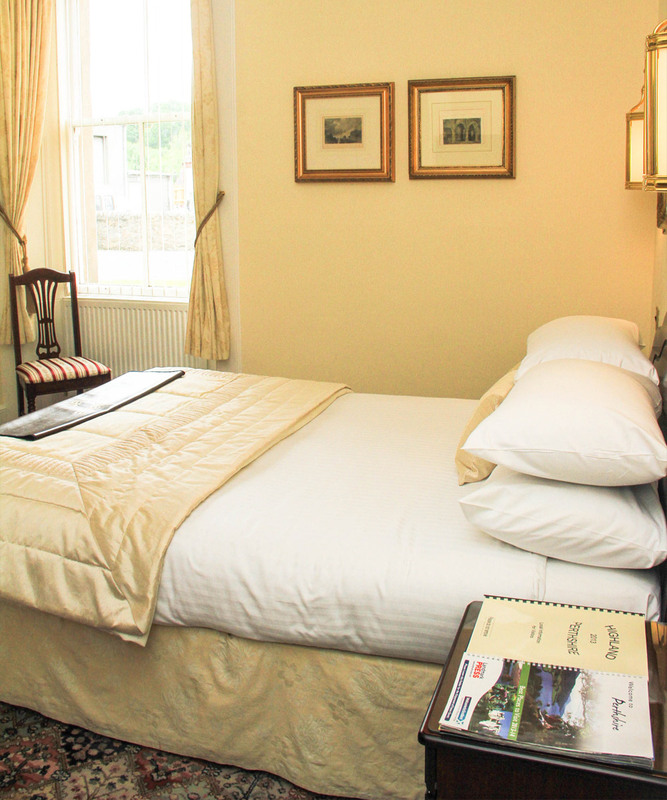 We have bedrooms located on the ground floor, first and second floors of the house. We are also pleased to offer family accommodation. 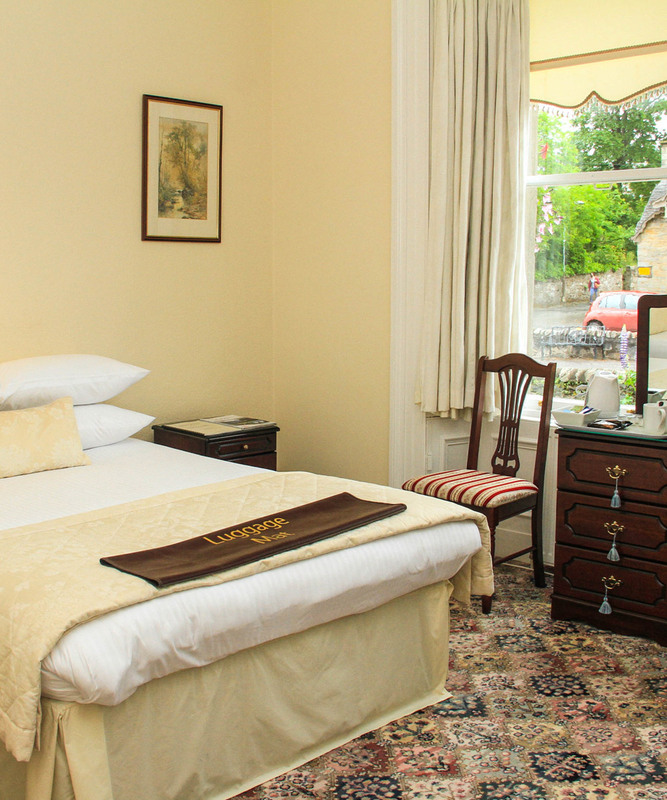 Our bedrooms differ in size; one is a family suite comprising a double and 2 single beds, large screen television and all the other comforts you would expect including a large en-suite. 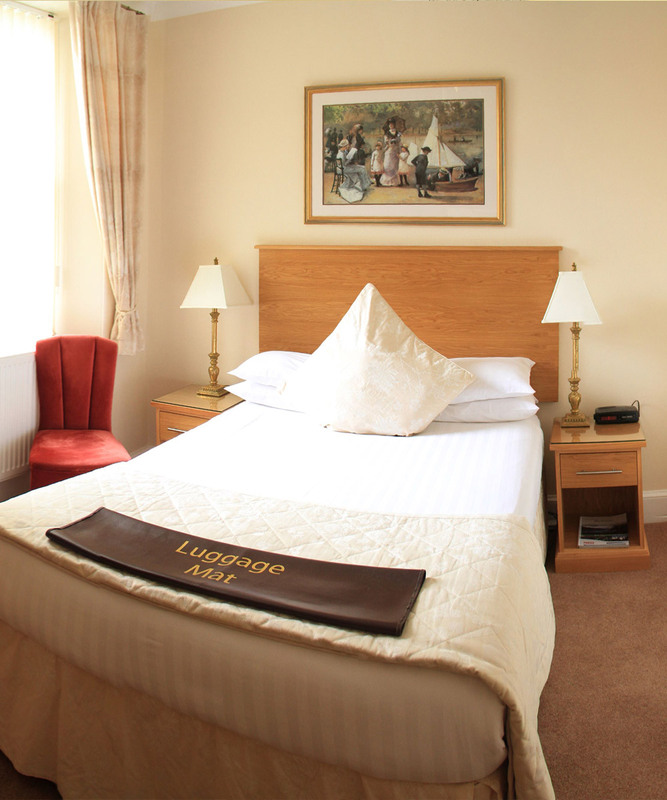 All bedrooms have pleasing décor, comfortable beds, FREE WiFi connection, quality bedding, bedside lamps, padded chairs, Freeview LED televisions, refreshment tray, hair dryer and welcome folder. A few bedrooms still retain feature Victorian fireplaces. 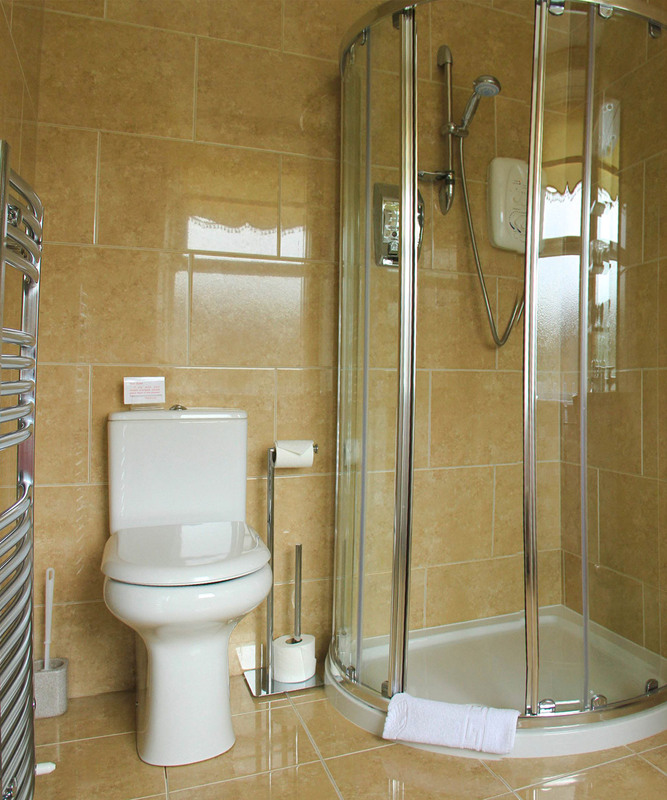 Our en-suites are also appointed to a high standard with showers and many accessories. 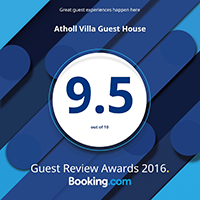 Guest comfort is important to you…..and to us! 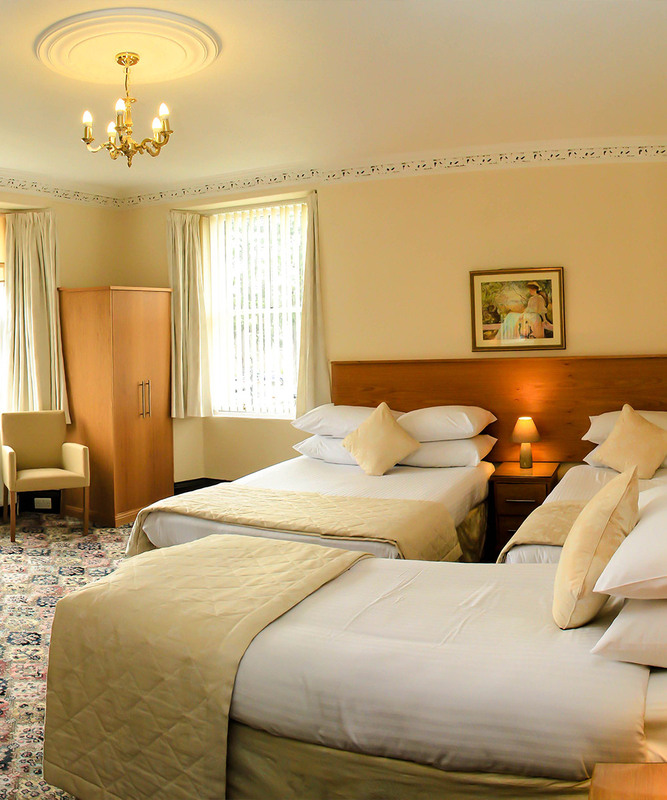 One of our ground floor bedrooms is classed as an enabled facility offering improved facilities for guests requiring a little more support. Dedicated parking is to the rear of the guest house and access to the bedroom, lounge and breakfast room is flat bar, a 2 centimetre lip at the back door. Motorised scooters and chairs can negotiate easily. Access from the main street to the rear door is by ramp and slabs. Our lounge offers comfort and tranquillity at the end of an active day.